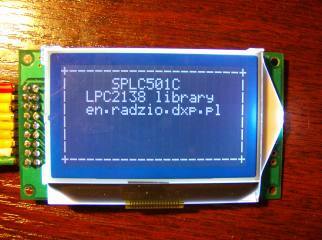 This library is designed for LCD displays with SED1530/SPLC501C controller IC and 132x64 pixels resolution. 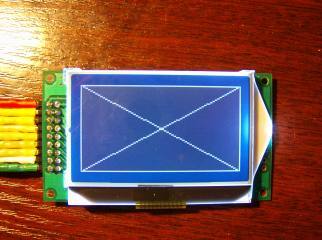 Library is written in C language, and can be ported to any MCU or CPU. Add to Your project all platform-independent files and one of low-level drivers specify for Your platform (e.q. SPLC501C-AVR.c) and build project.